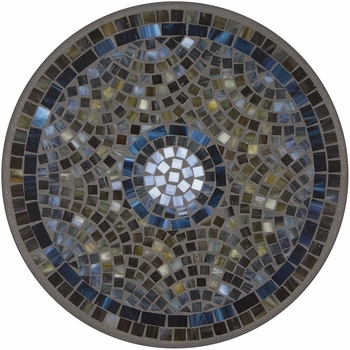 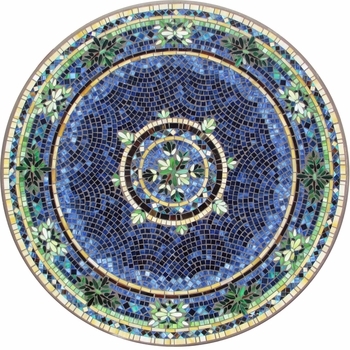 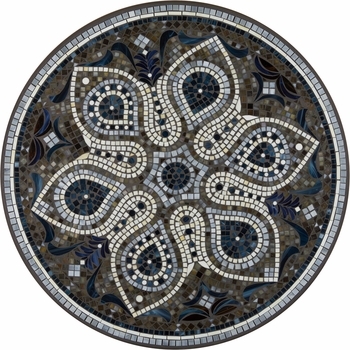 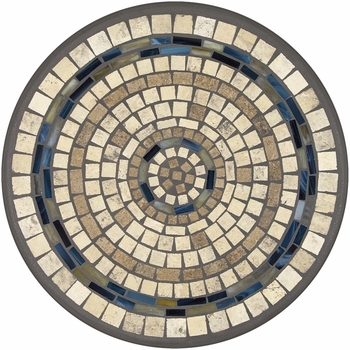 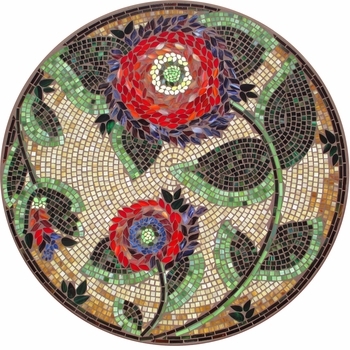 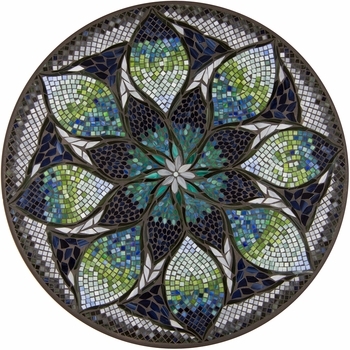 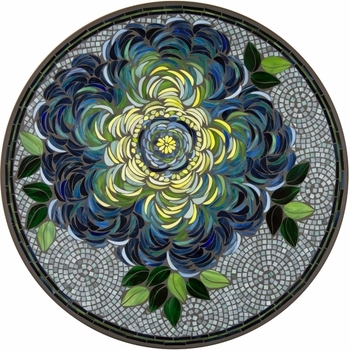 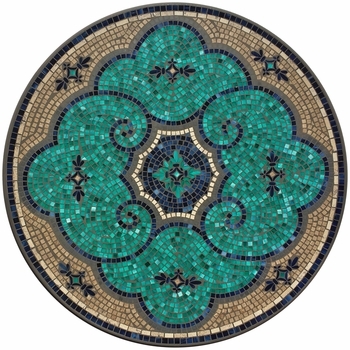 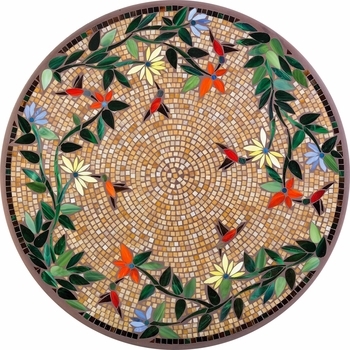 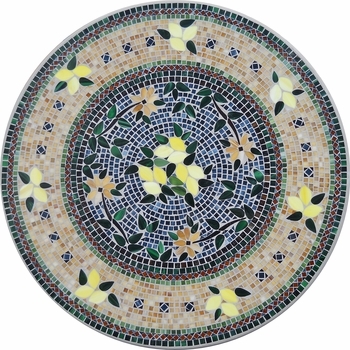 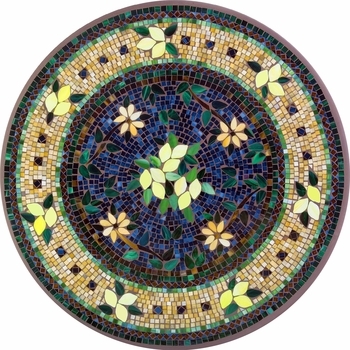 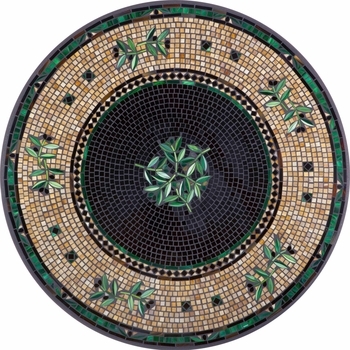 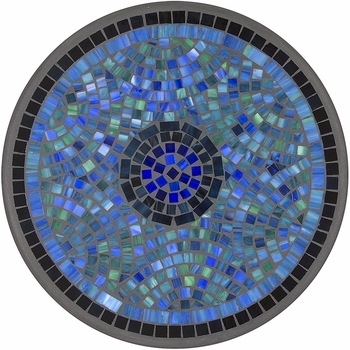 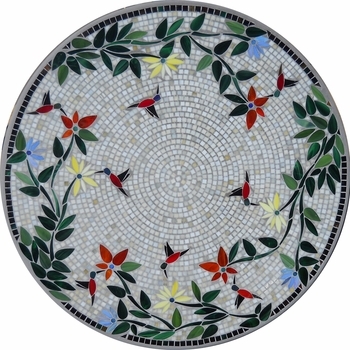 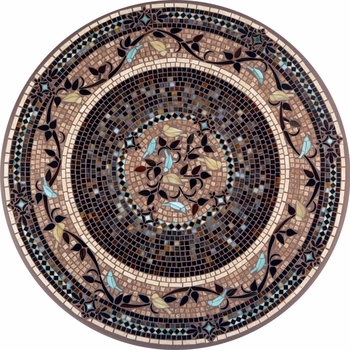 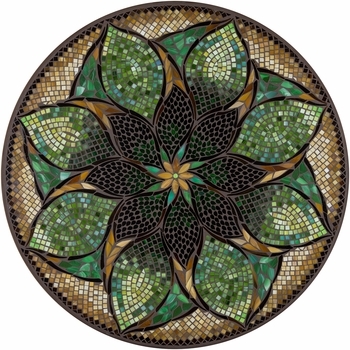 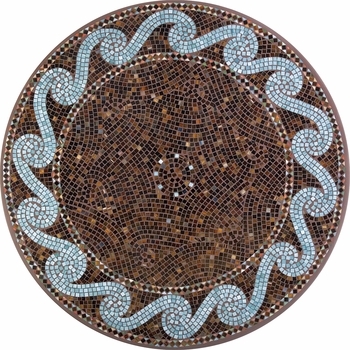 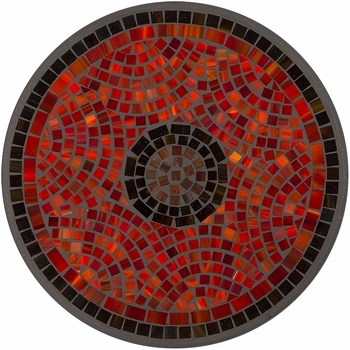 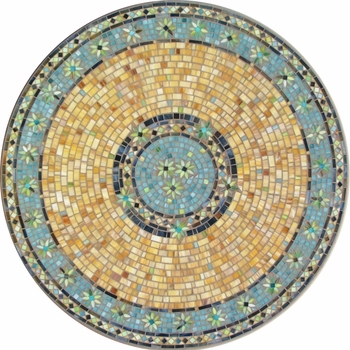 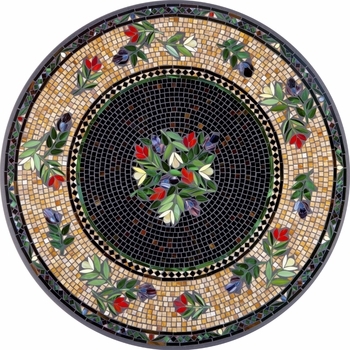 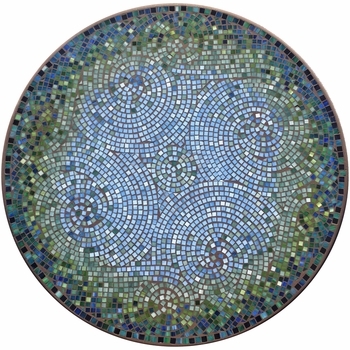 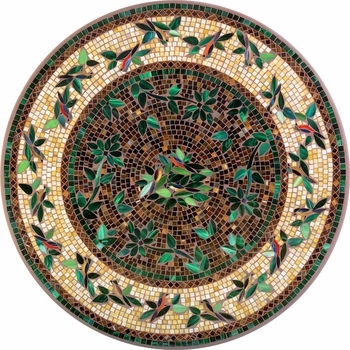 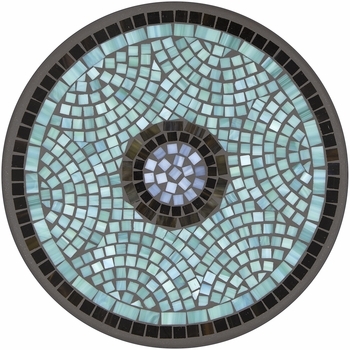 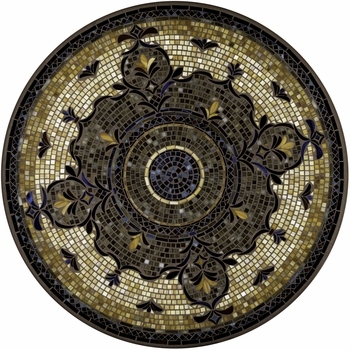 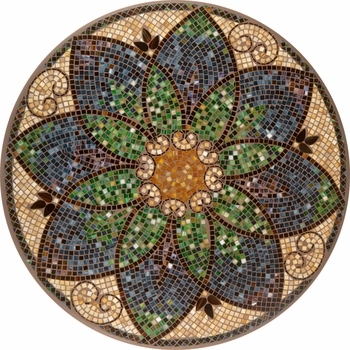 Our mosaic tops are made of hand-cut and hand-laid stained glass and marble using a unique molding process leaves the tops and sides smooth with no jagged edges and prevents the stone and glass from popping loose. 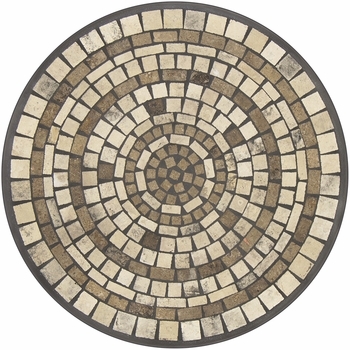 Although they are made for both indoor and outdoor use, we do suggest that they not be exposed to freezing weather, as due to the natural expansion and contraction of cement hairline cracks may occur. 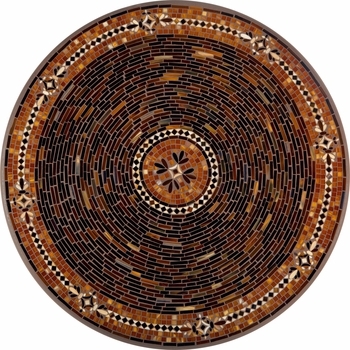 This is completely normal and will not affect the stability of the table, but under these conditions we recommend either covering the tabletop or bringing it indoors.